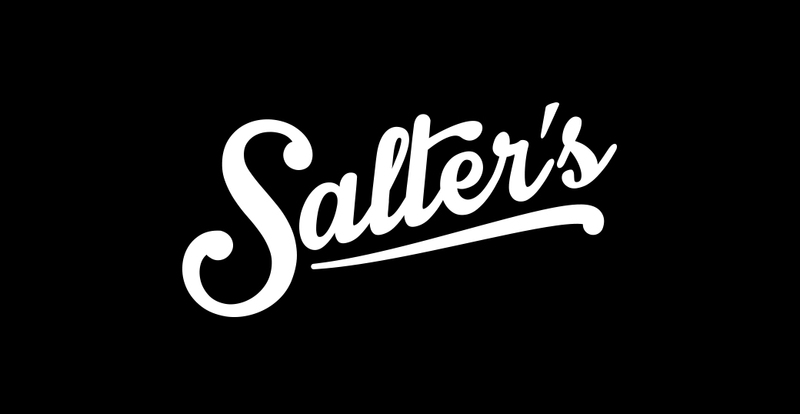 Salter's approached Crane Creative for a Branding and Graphic re-design. 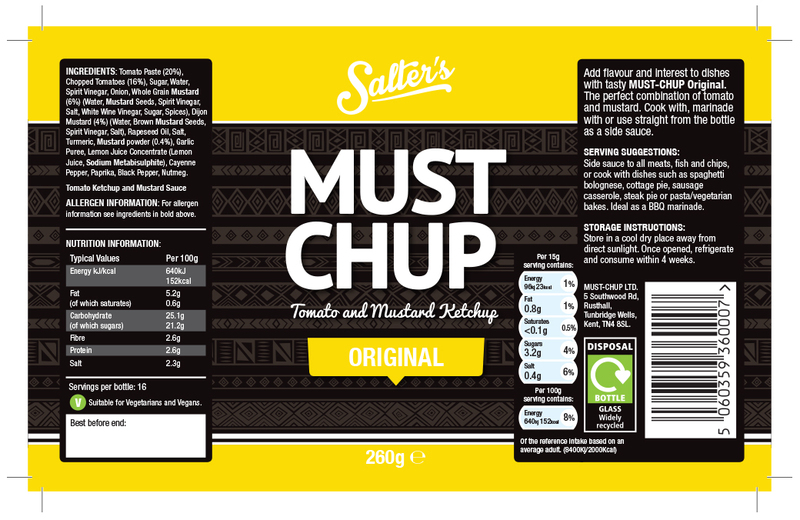 With a new range of sauces on the horizon, they wanted a more contemporary, up to date design for their bottle label. 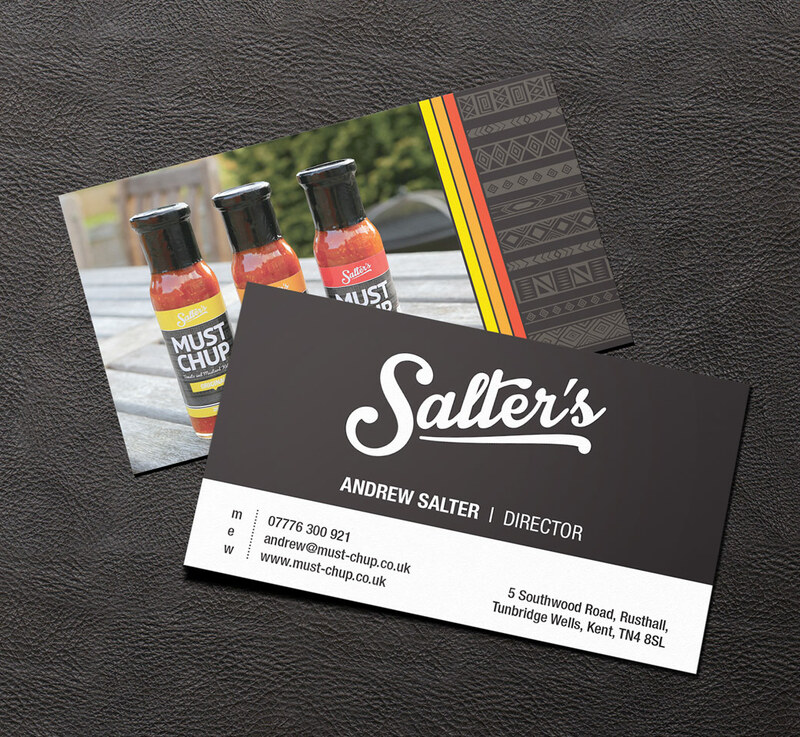 Now the team have a consistent look and feel that they can use across all forms of graphic marketing material. The logo brings aspect of the fluid sauces by using a script and flowing lines. Using Mexican themed patterns, colours and solid fonts we've designed a stylish bottle label packaging that will sit well on any supermarket shelf, deli, in restaurants and even a gourmet food market stall. We've since worked with Andrew and the rest of his team on supplying adverts, flyers, posters & POS items for trade shows.